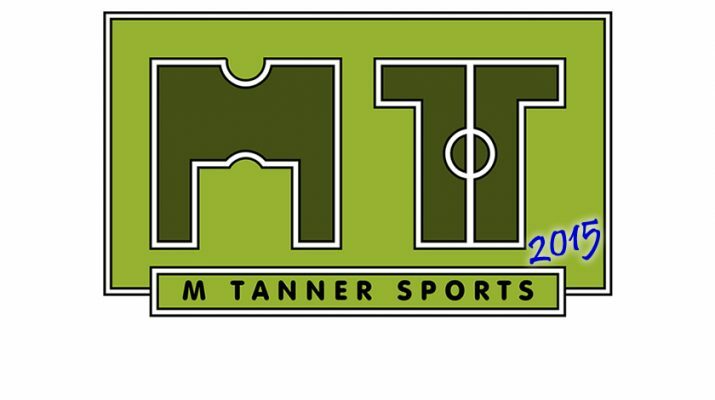 Happy Easter to all of our old and new readers of this site from all the writers here at M Tanner Sports. If you have been reading this site for a while you will have noticed a change from more of a personnel blog to a website for lots of different writers and teams. The second change is the moving away from more national sports, particularly table tennis, to more of a focus on Bath based sports. These two trends are set to continue in the coming months with the winter sporting season coming to an end. The main purpose of the site is to give readers something they would want to read. It seems obvious but particularly when you look around for sports news in the Bath area you will come across a decent title but then find a site with very little content. We look to change that here by trying out different writing techniques and including quotes where available. There will also be more of an experiment with sound bites and videos in the coming months with a view to expand on this in the 2015/16 season. 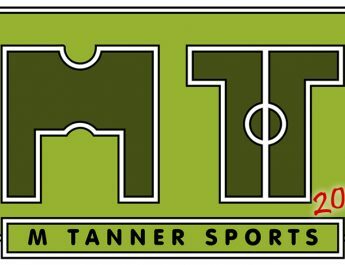 We’re also aware that we are too football heavy at the moment and will look to report on other sports more in the future when time allows. This site hasn’t stopped growing yet and with the more readers we get we have to become more professional in our reporting. This started as a fun hobby and will continue to be a fun place to put out content but it will need more contributors to help it serve the readers better. So finally if you like the sound of this project and want to get involved then please get in touch via social media or on here. 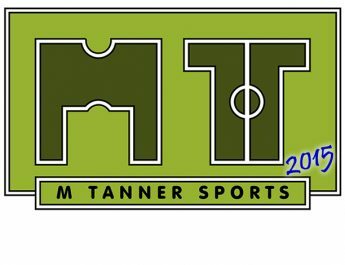 We’re looking for sports writers, social media experts, website designers, graphic designers and people with a passion for radio/filming.